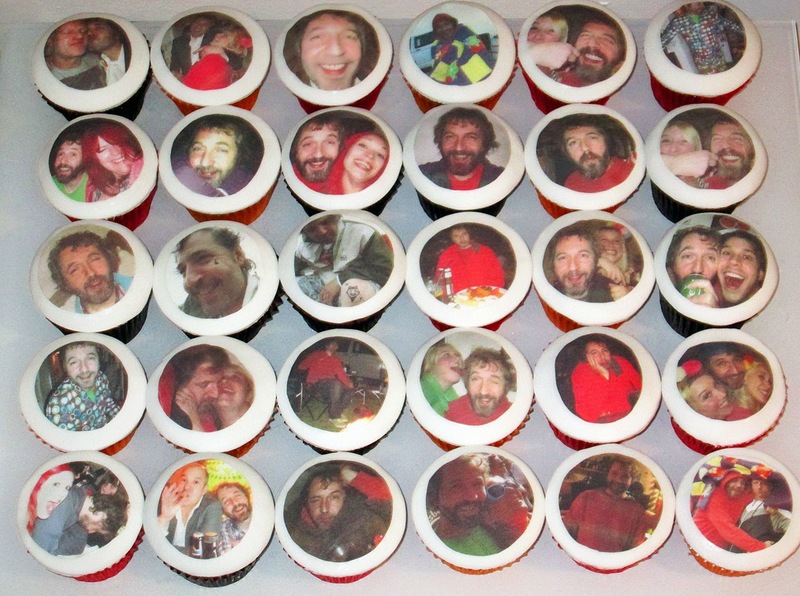 I put these together to celebrate my mate Steve's birthday. It was all a bit of a rush but with that considered, they went down a treat and Steve was really touched. Working with party photos from the last year or so, and capturing some of Steve's more memorable moments they were ooh'd and ahh'd over and brought back sketchy yet happy memories of past events! !